Passionate family business, Leading in Team Sports, worldwide distribution. With a portfolio including the team sports brands Stanno, Reece Australia (worldwide), hummel, Derbystar and Select (Benelux), the Deventrade Group has grown into a large sportswear brand company, with worldwide business interests. The head office is located in a state of the art building in Deventer, the Netherlands. The almost self-evident presence of our brands, on sports fields and arena’s in many different countries, says everything about the extent of the company’s growth and achievements since its inception in 1985. With our presence in numerous specialist sports stores and with our extensive sponsorships in soccer, handball, hockey and volleyball, we are a unique business closely involved in team sport. Internationally, our brand Reece Australia is the clothing sponsor of the German hockey federation (DHB) and the Belgian hockey association (KBHB) and our brand Stanno the sponsor of the German volleyball federation (DVV). 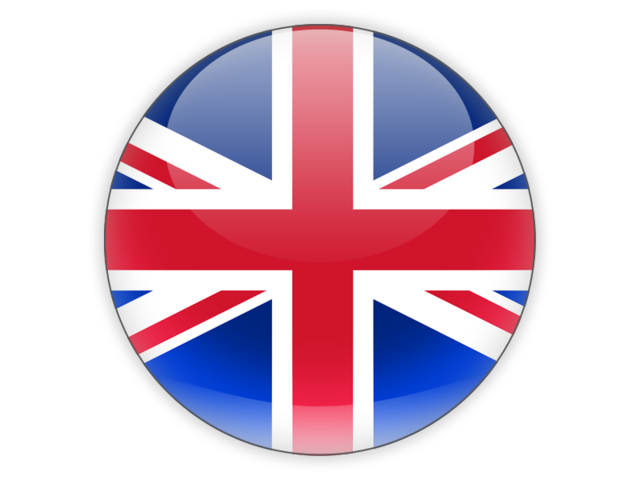 We also have numerous sponsorships in the United Kingdom and Sweden. The sponsor agreements with many hundreds of amateur clubs in the Benelux make us the market leader in team wear. You can also see our brands at the highest level in the Netherlands, through collaborations with the ‘Eredivisie’ , FC Utrecht, the ‘Keuken Kampioen’ Division (First Division), Go Ahead Eagles, RKC Waalwijk, H.C. Oranje Rood, SV Kampong and the Dutch Handball Association (NHV). The Deventrade Group portfolio includes the brands Stanno, Reece Australia (worldwide), hummel, Derbystar and Select (Benelux). In our (Dutch) web shop Sportdirect.com we offer the complete collections of our brands in the Netherlands. With the various brands we mainly focus on the team sports soccer, hockey, handball and volleyball. In addition, our products are also excellent for other sports. Reece Australia 2019 Catalogue out now! With our presence in numerous sports stores and a profusion of sponsorships in soccer, handball, hockey and volleyball, we are closely involved in team sport worldwide. Our head office has 13,500 m2 of warehouse space, with over 17 kilometers of pallets and 18,350 unique SKUs. Most lines have continued and regular stock availability. Our Club Lounge is designed to give sports clubs, sports specialists and other guests an ultimate first impression of our brands and our successful sponsor concepts. Well organized company. Expert people who know what the customer wants. Professional appearance, very warm and welcoming! Attention to the customer, hospitable and helpful. Beautiful company! Clearly an organization that understands what matters! Very passionate, good approach and, in addition to the products supplied, an added value for every sports club.